The world needs food and everyone needs a challenge. Put those two things together and you come up with something like the Canola 100 Challenge, that over the past three years piqued the interest of more than 100 Canadian canola growers who put their agronomic and management skills to the challenge of producing a 100 bushel/acre canola crop. While none of the contest participants actually achieved a 100-bushel, third party weighed and verified yield over a continuous 50-acre parcel of crop land, the proverbial seed has been planted, says Rob Saik, former president of Agri-Trend Agrology and creator of the Canola 100 Challenge — Agri-Prize. The top yield of the three-year Canola 100 Challenge was 85.88 bushels per acre, only about 14 bushels shy of the target. It was produced by Alberta farmer, Merle Klassen of Linden, Alta., during the 2017 growing season. That was closely challenged but not surpassed during the 2018 growing season with an 82.95-bushel yield produced by Kris Mayerle of Tisdale, Sask. Mayerle’s farm had the top yield among those involved in the 2018 growing season challenge. Several other producers following through with the contest by having yields weighed and verified produced crops in the 70-plus bushel range and a few crept into above 80-bushels per acre. 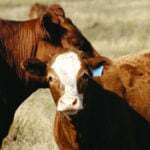 Saik told producers and guests attending the annual Farm Forum Conference in Calgary in early December that the challenge is there for Canadian farmers along with other producers around the world to produce more food. Saik, in partnership with co-sponsors Glacier FarmMedia and John Deere Canada launched the Canola 100 Challenge — Agri-Prize in the summer of 2015 at the Ag In Motion Farm Show at Langham, Sask. 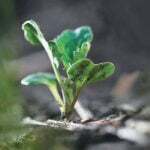 Saik says the idea for the Agri-Prize was originally inspired by successful U.S. businessman Peter Diamandis founder and executive chairman of the XPRIZE Foundation, which leads the world in designing and operating large-scale incentive competitions. XPRIZE was created to fund and operate a $10 million incentive competition intended to inspire a new generation of private passenger-carrying spaceships. While canola and spaceships aren’t closely related, Saik says he hoped creating a competition, with a very worthwhile prize — John Deere equipment in the field — might inspire farmers to use all resources and technology available to reach toward what at one time was considerable an unrealistic goal. The 100-bushel challenge is in line with, although perhaps a bit more ambitious than, the Canola Council of Canada’s stated goal to see producers continue to increase canola yields over the next decade. Canadian farmers produced about 23 million acres of canola in 2018 and, as is often said, since they aren’t making any more land, the production area isn’t likely to change dramatically. But with an increasing demand for vegetable oil and vegetable protein in the world, how does canola fit in to supply that growing market? Increasing yield is a big part of it. 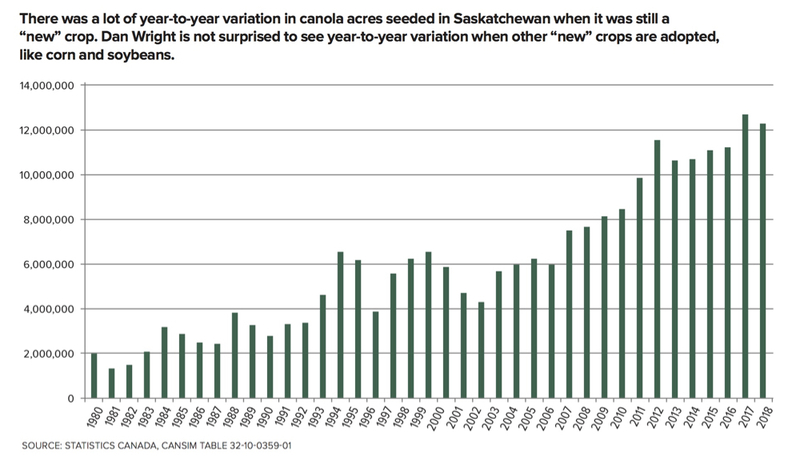 Canola acres seeded in Saskatchewan, 1980-2018. With improved production practices and improved varieties, farmers have already raised the bar on yields. Average Canadian canola yields in 1986 we were about 25 bushels per acre. By 2016 the average was about 40 bushels per acre. And it is not uncommon to hear about producers harvesting 50- and 60- even 70-bushel canola yields under good conditions. The Canola Council itself has set a target of seeing Canadian farmers hit an average 52-bushel yield by 2025. Rob O’Connor, director of the Glacier FarmMedia Farm Forum Event says it is important for producers to have an opportunity to learn and share new ideas through competitions such as the Canola 100 Challenge. O’Connor says it’s important to teach producers about new innovations if we’re going to feed 9.5 million people by 2050. While InVigor canola varieties (formerly Bayer Crop Science, now owned by BASF) aren’t the only high-yielding canolas on the market, they are popular, and they just happened to be varieties grown by both Klassen and Mayerle. 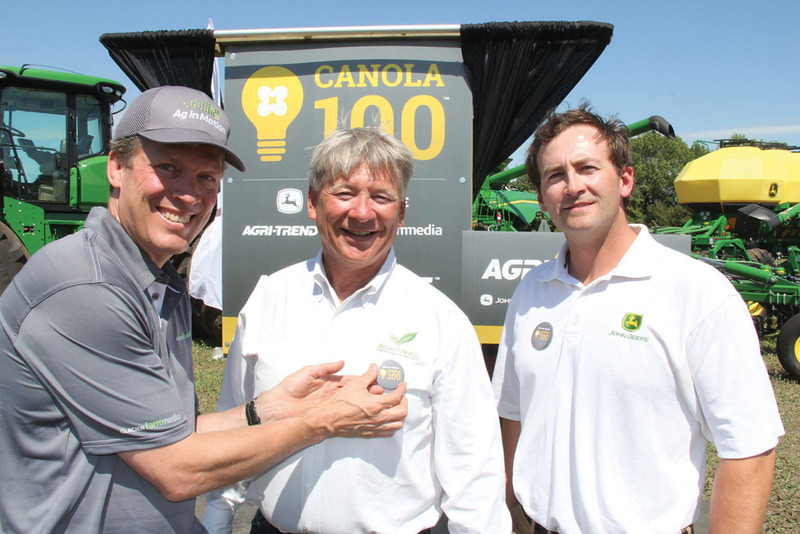 Saik says that, while the three-year Canola 100 Challenge is completed, the Agri-Prize concept hasn’t been retired. He suggested more Agri-Prize contests are being considered that will inspire farmers to see what they can achieve with cereal and pulse crop yields. 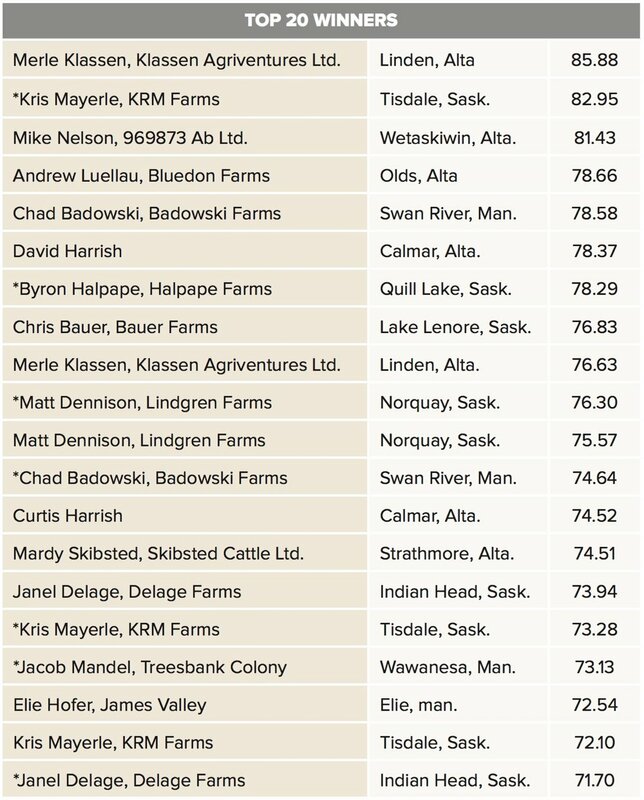 InVigor canola varieties aren’t the only high-yielding canola varieties on the market, but among the top 20 yields produced by growers participating in the Canola 100 Challenge — a competition aimed at achieving a 100-bushel canola yield — InVigor lines led the pack. The overall contest winner, Merle Klassen of Linden, Alta., achieved his top yield of 85.88 bushels per acre with InVigor L233P in 2017. This was also seeded in the top-yielding field in the 2018 growing season, produced by Kris Mayerle of Tisdale, Sask. Mayerle’s InVigor L233P came in at 82.95 bushels per acre. The top yield in the first year of the contest was produced by Mike Nelson of Westakiwin, Alta., who produced 81.43 bushels with InVigor variety L241C. Other top yielding InVigor lines included L252 including two L252 Lumiderm varieties. Other InVigor varieties reported included L140P, L141C, L241C, and L261. Among the five Roundup Ready lines reported the top yielders were: 7565RR, 45CS40, DK74-44BL, SY4157 and 45S56. 71.70 to 85.88 bushels per acre. The asterisks show yields reported in 2018. Other yields were achieved in 2017 or 2016.